Download Beauty Salon Website Template PSD. 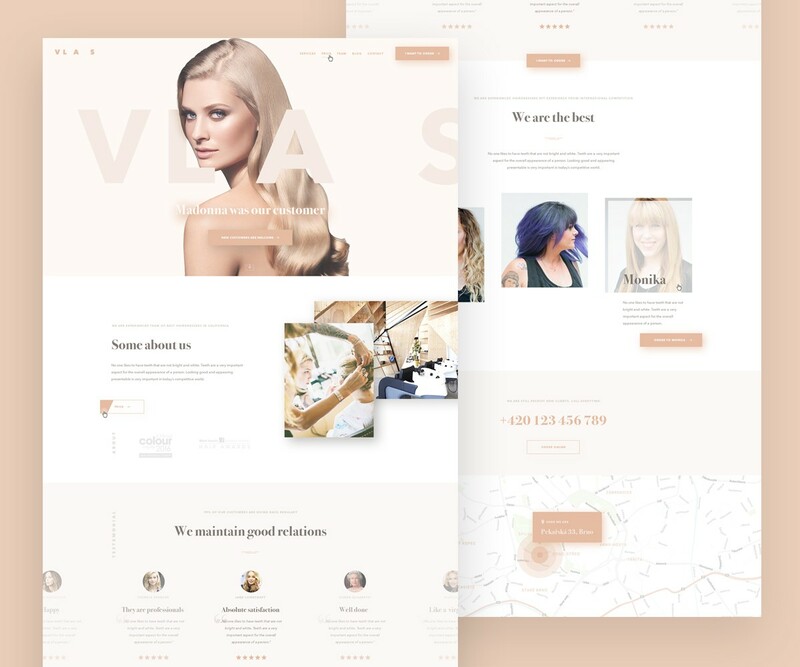 Create Premium looking beautiful business websites using this Free Beauty Salon Website Template. This Free Salon Website Template is using pantone color scheme which is suitable for any Beauty related website. It also has well suited typography gives this Beauty salon website a elegant and premium look. Beauty Salon Website Template is suitable for spa, beauty, care, women magazine, hair salon, health care, beauty parlour, massage, skincare, beauty salon, make up, physiotherapy, wellness website etc. Template is layered and very easy to customize and ready to be used and the most importantly absolutely free. All you have to do is to download this free Beauty Salon Website Template PSD, customize it accordingly to your needs. Hope you like it. Enjoy!